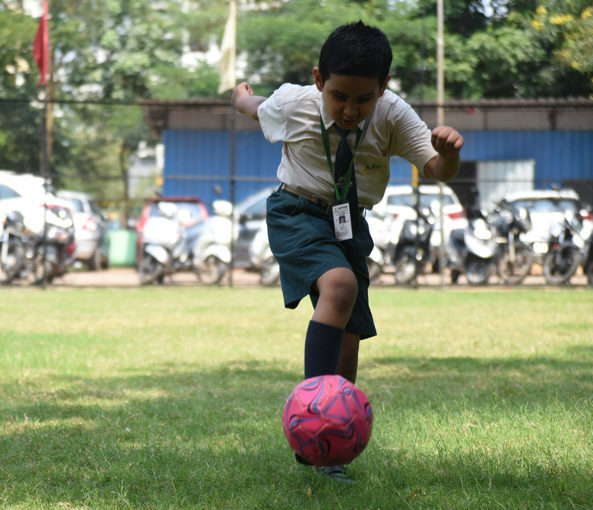 ‘Tell me, and I forget; Teach me, I remember; Involve me, I learn’. 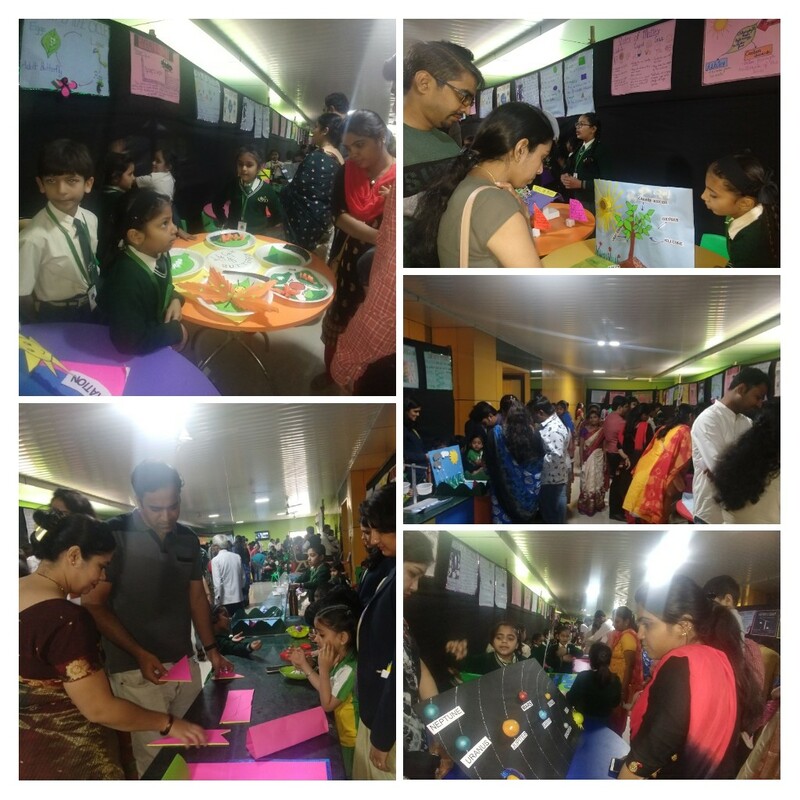 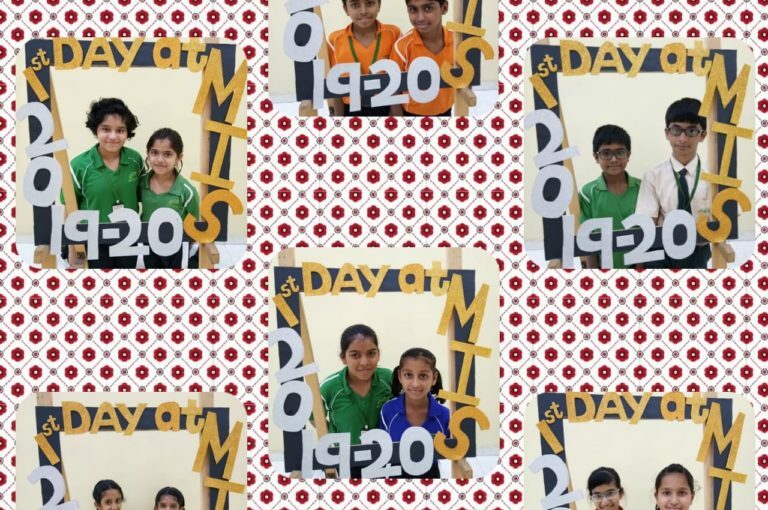 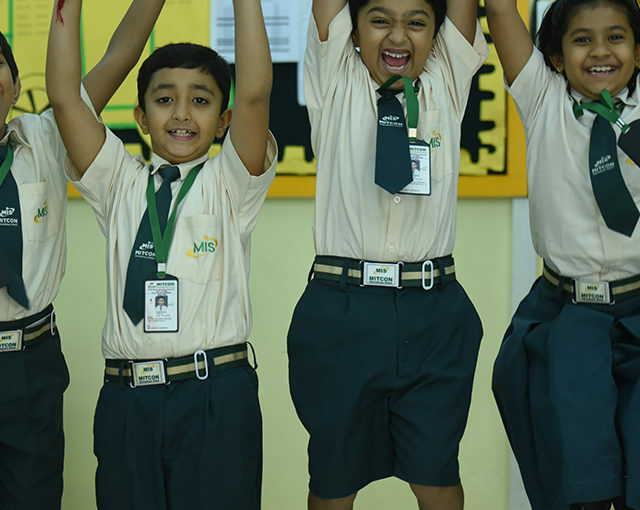 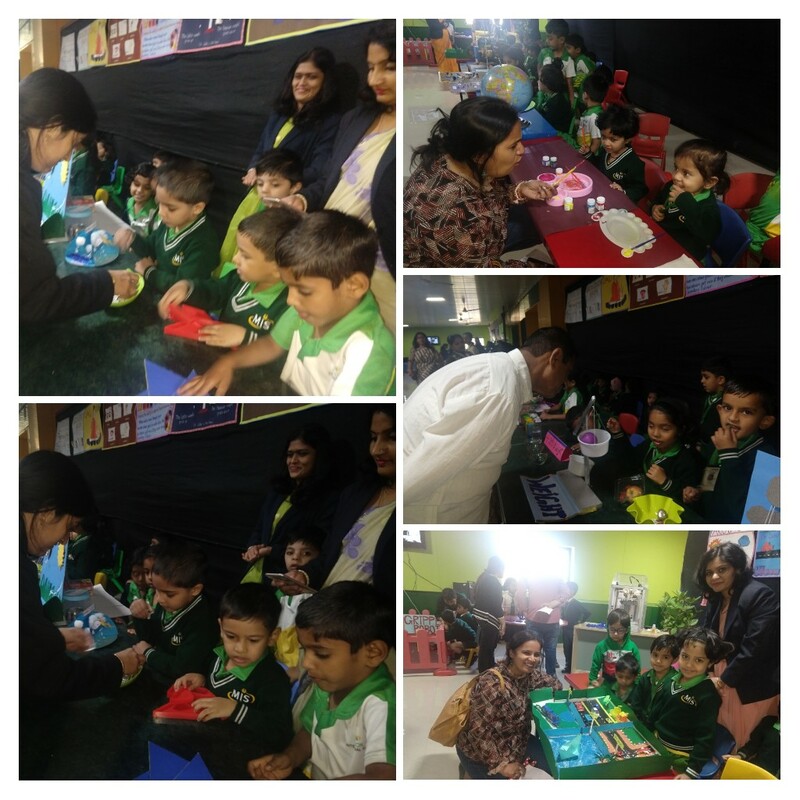 With this objective MITCON International School conducted variety of activities throughout the year. 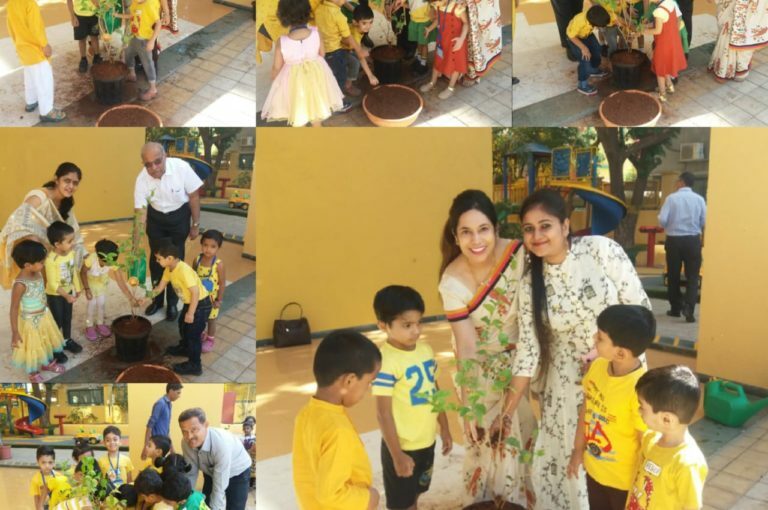 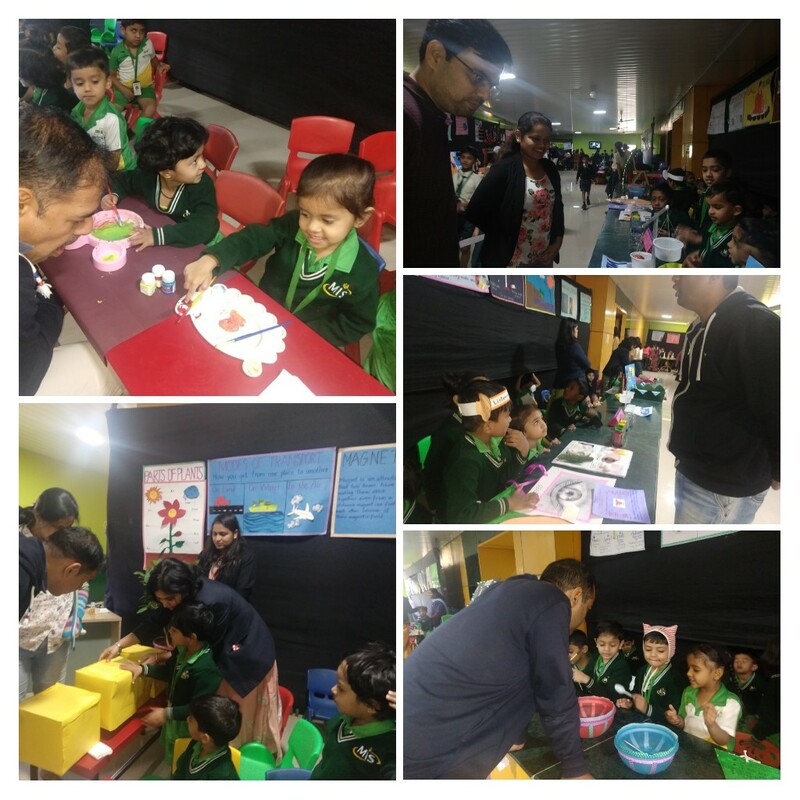 The year-end activity ‘Anusandhan’ was held at our School on Saturday, 09 February, 2019. 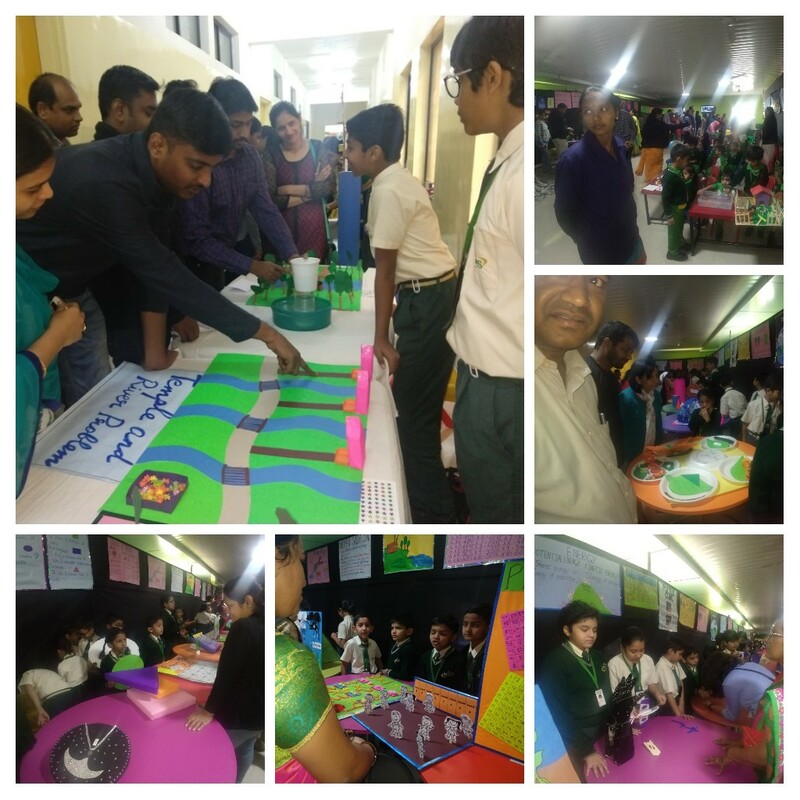 It was organized with a view to encourage and inculcate a scientific temperament amongst the students. 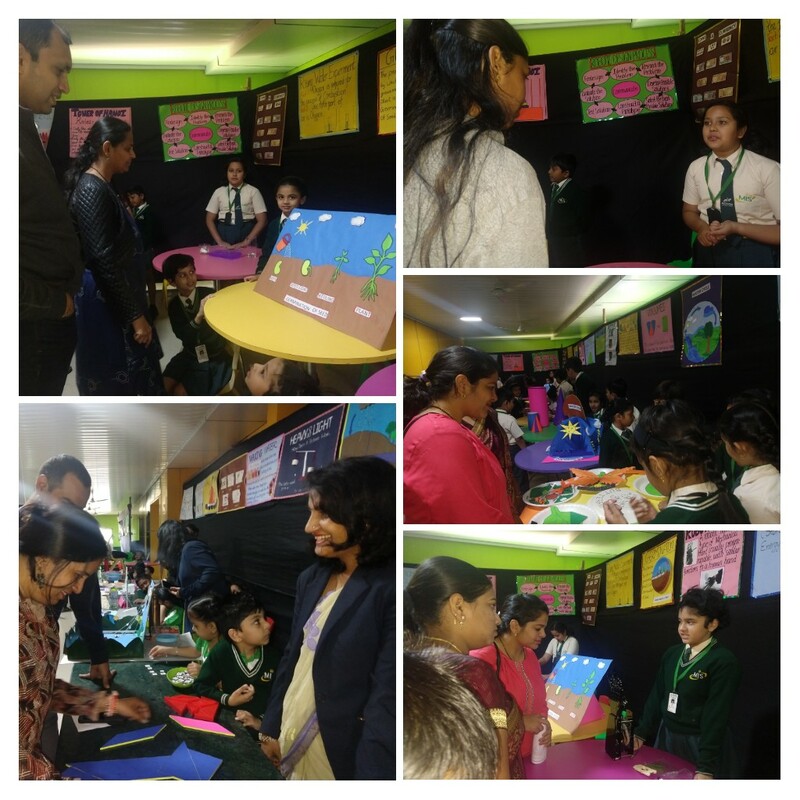 The students showcased their aptitude in Science, Mathematics, Robotics and Social Science. 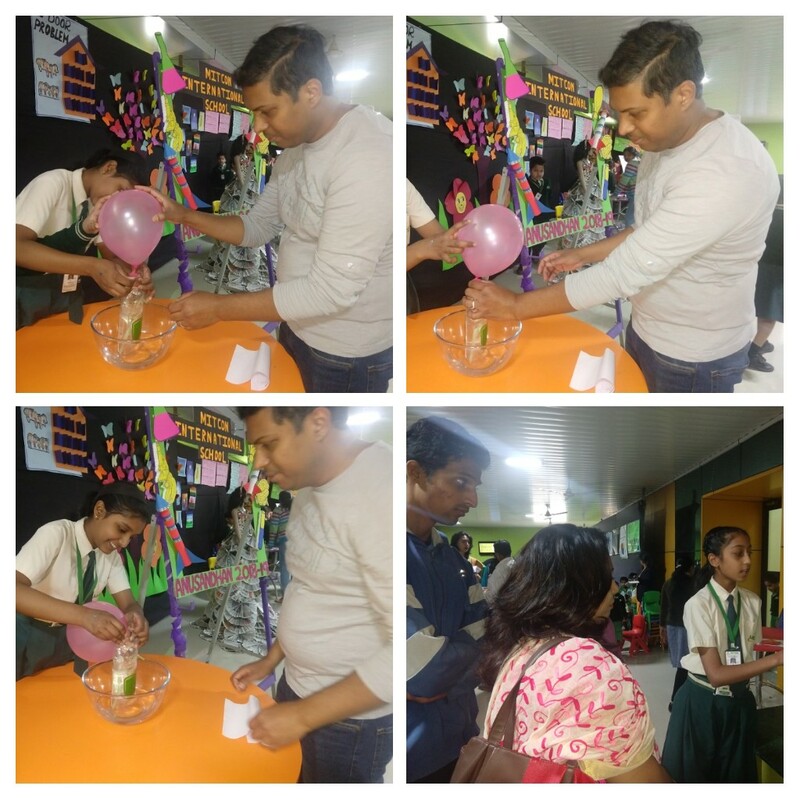 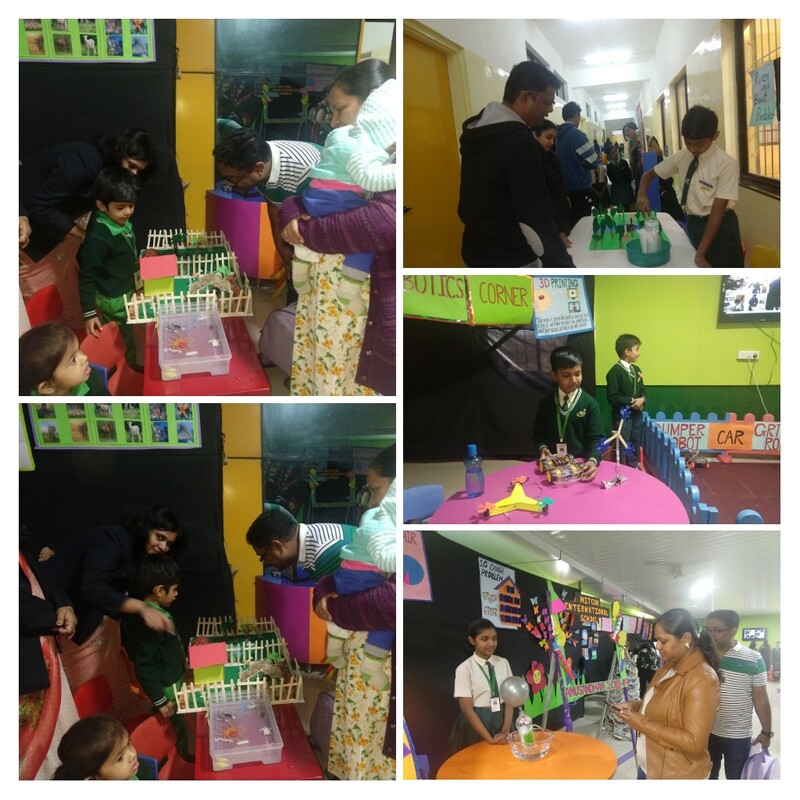 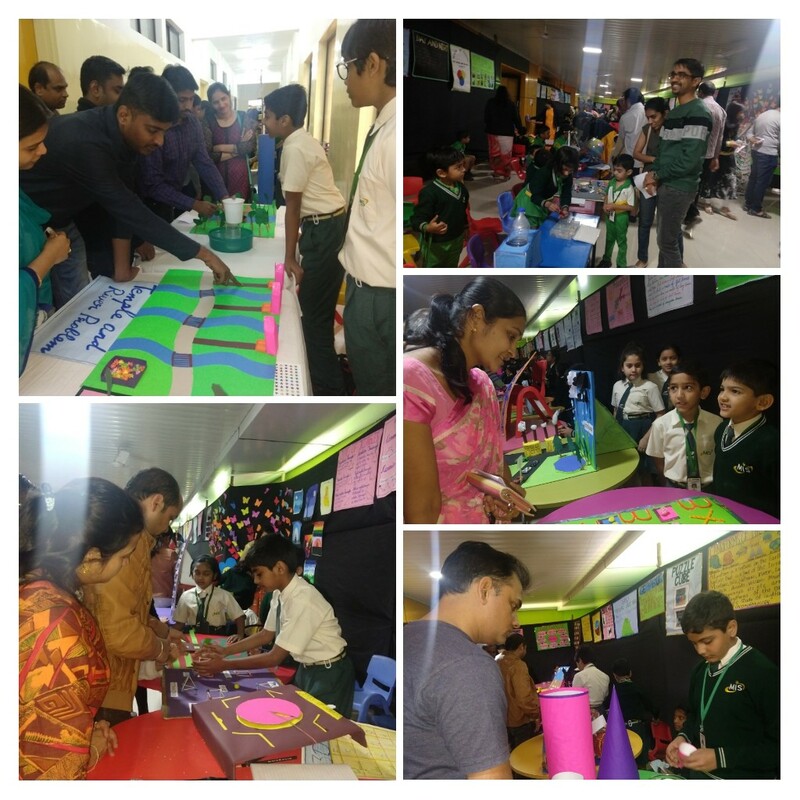 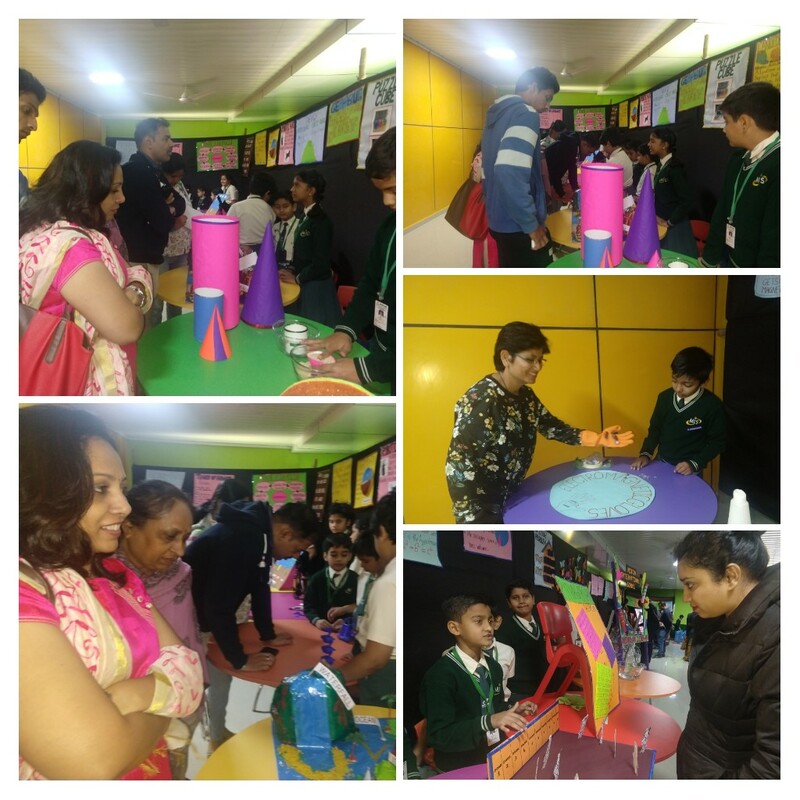 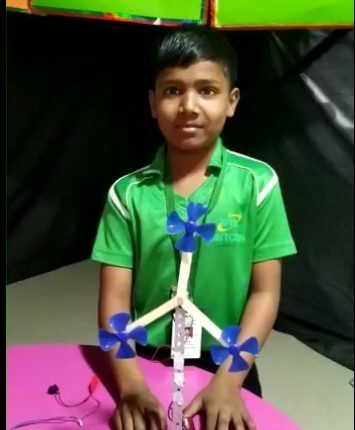 The purpose of ‘Anusandhan’ was to stimulate interest in science and technology and inculcating scientific spirit in younger generations; exploring and encouraging scientific and technological talent among children; providing exploratory experience, encouraging and promoting creative thinking, promoting psychomotor and manipulative skills among children through self-devised exhibits /models / simple apparatus. 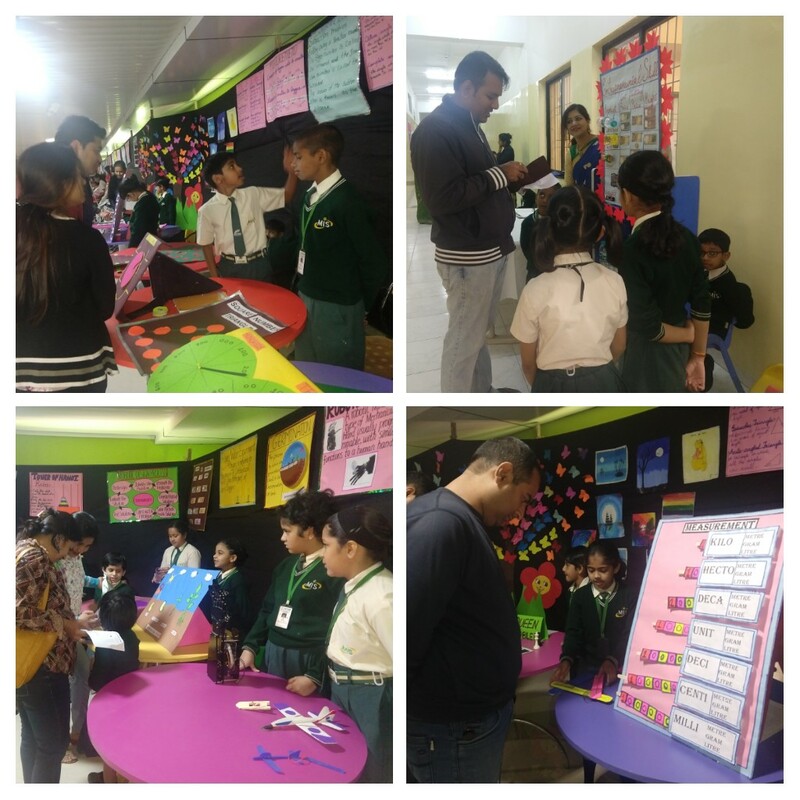 Students made charts along with their models and explained their exhibits. 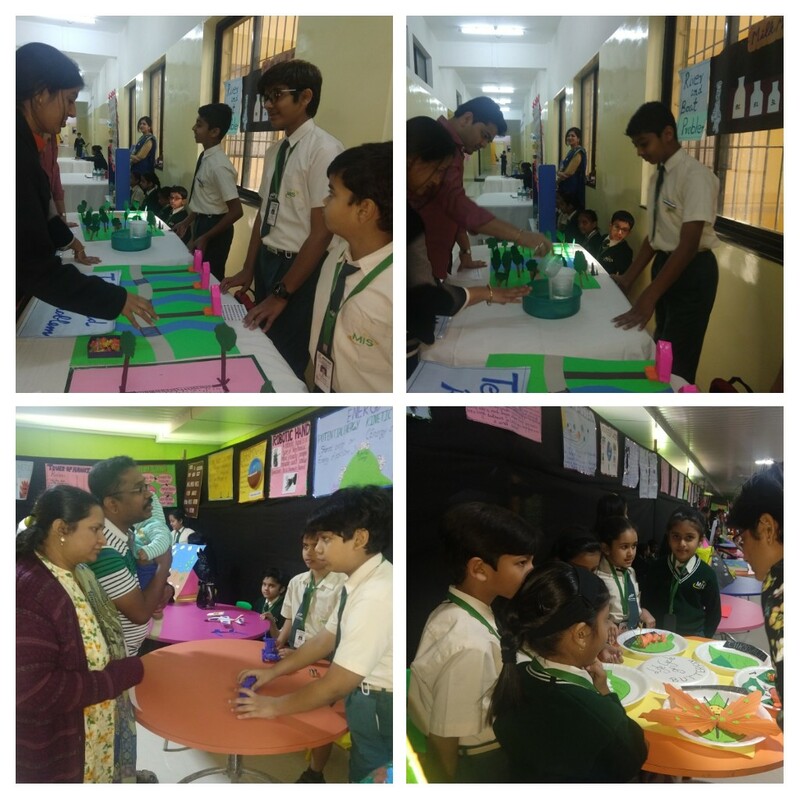 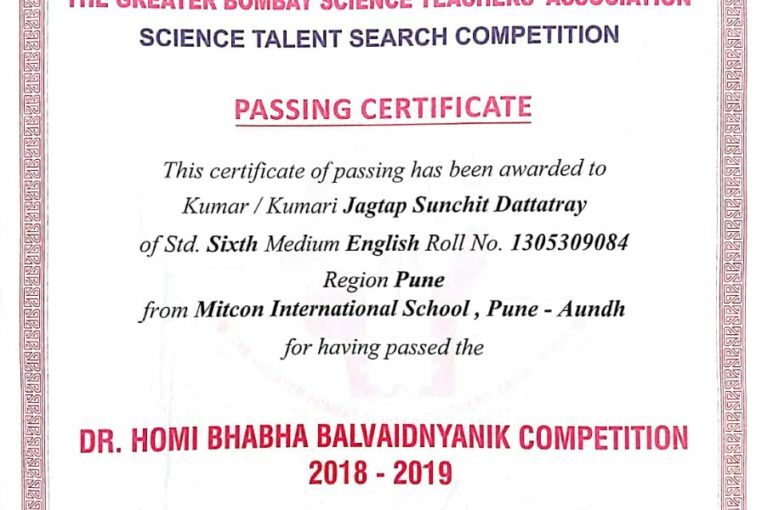 Concepts like Float & Sink, Water Cycle, Day & Night, Tangrams, Life stages of butterfly, Water Recycling, Addition-Subtraction, Hydraulic lift, Neuron, Pythagoras theorem, types of energy, etc. 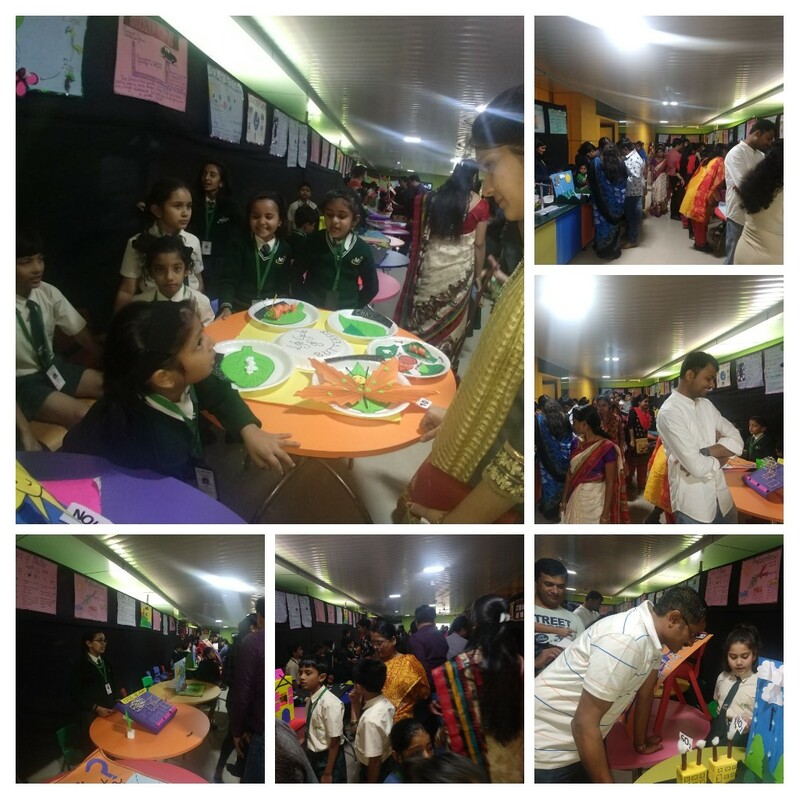 were explained by means of models and exhibits. 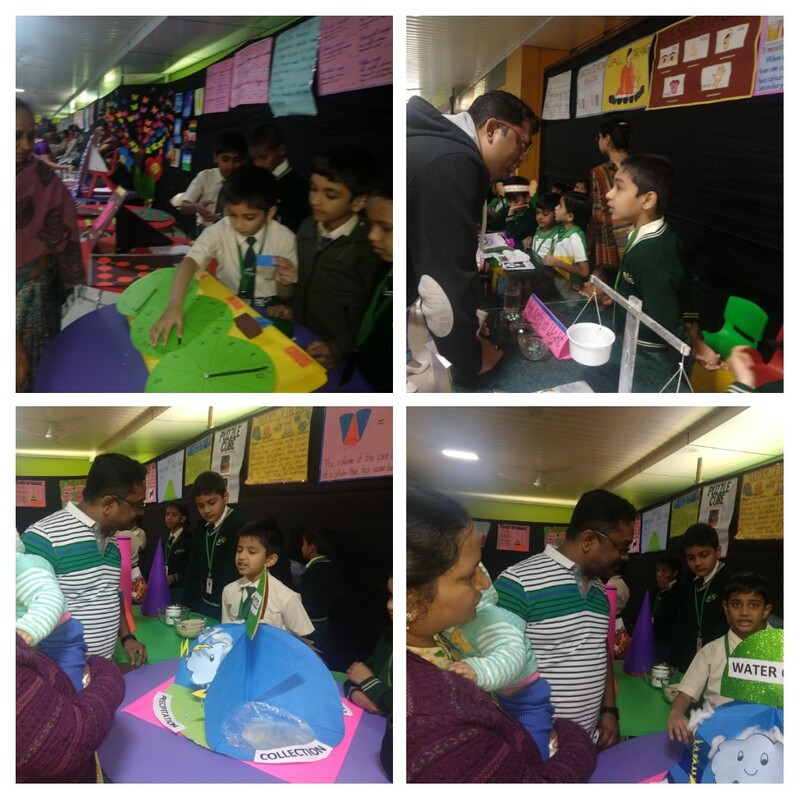 There was a Robotics Corner where 3D Printing Machine, Dumper Robot, Gripper Robot, Drones made by students were displayed. 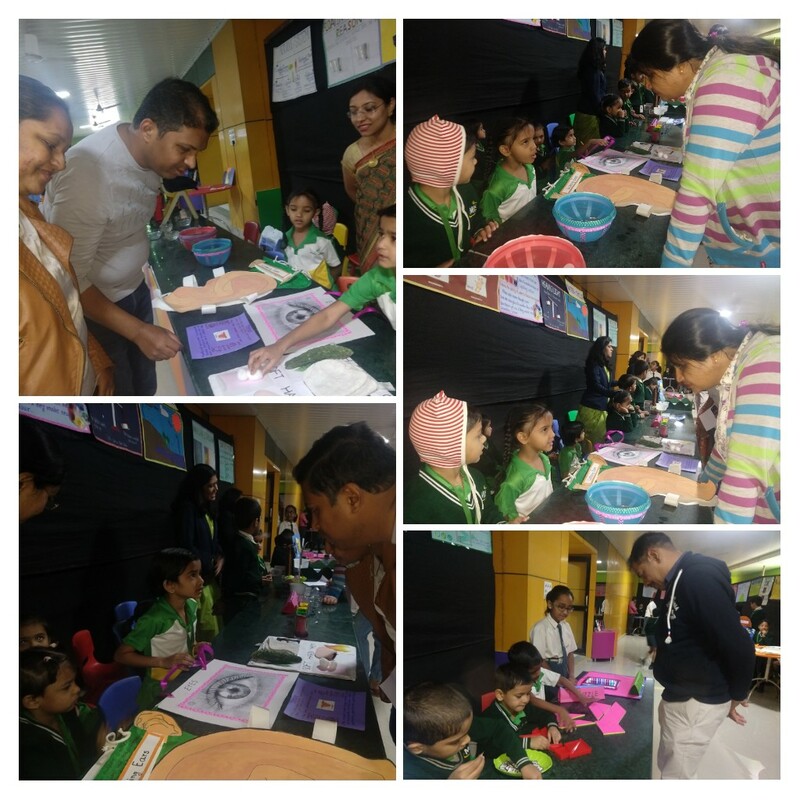 There was also an Art & Craft corner where a doll was decorated with a beautiful dress made with news-papers. 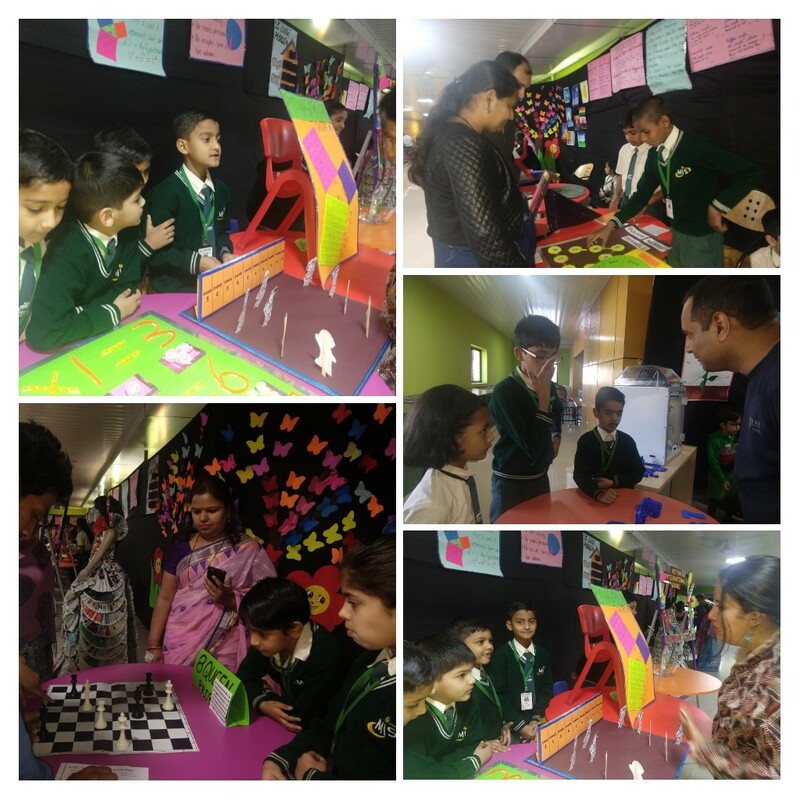 A few games were used as a ‘brain teasers’ and some stars were put for winners. 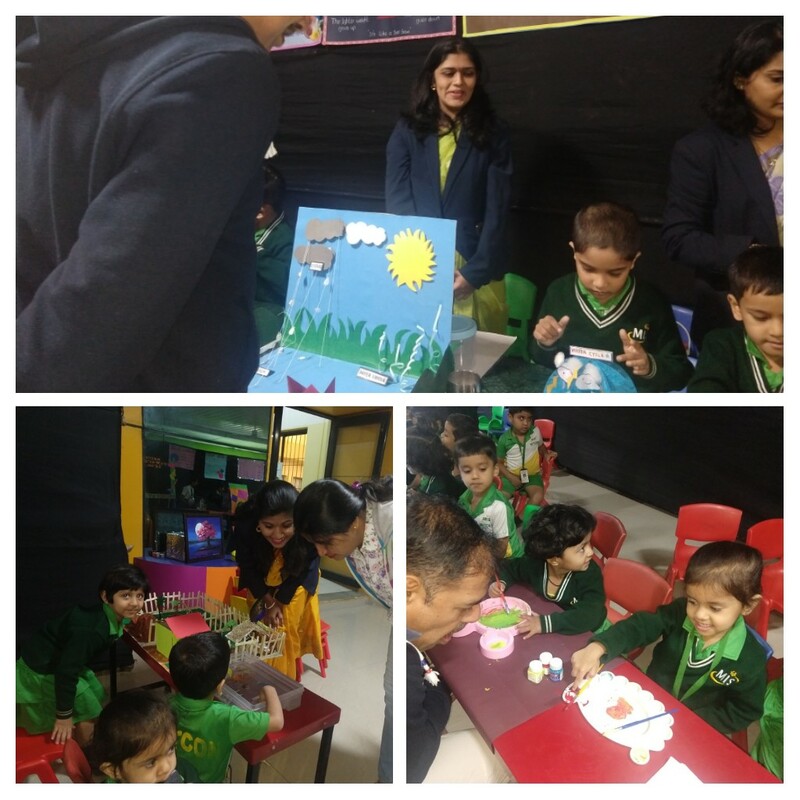 The parents gave a very good feedback as the activity was completely based on brain development.